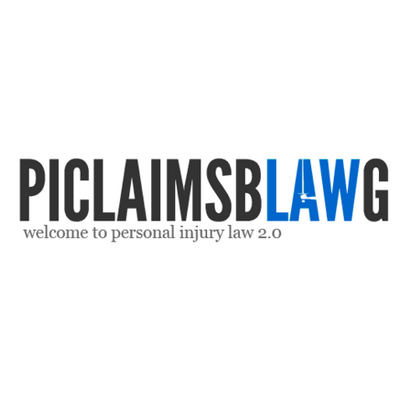 Below is a guest personal injury blawg post outlining considerations when selecting the best case management software for personal injury law firms. The case management software should have strong data organization features that ensure all case details are automatically organized and stored under the relevant headings. This includes information like date of the accident, extent of injury, medical report, police report etc. 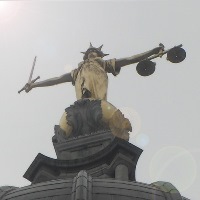 As you are working on the case, you may need to refer to a particular piece of information. With the case management software, the information is readily accessible at the click of a button. You don’t have to waste time going through threads of emails to locate what you are looking for. In personal injury practice, standard communication needs to be sent to various parties involved. This includes request for police report or medical report, requests for expert medical opinion, first communication with the defendant (or his attorney) etc. Personal injury case management software should have readymade templates for most of these documents. The software can then pull out the relevant case details like the date of the accident, nature of accident etc from the records and integrate them with the template to produce a personalized communication within a couple of clicks. After a quick review, you can send it via email or manually. The software can also be programmed to automatically dispatch standard communication, if there is no need for review. This eases the strain on support staff who can now contribute more towards productive work. The case management software should create multiple databases based on the cases handled. Besides the clients database, you can have databases for doctors, witnesses, defendants, insurance companies, opposing counsel etc. Or software can organize your database depending on the nature of the case such as road accident, defective product, slip-fall injury, dog bites etc. You can cross reference the data across these databases for future cases. For instance, you can cross reference the kind of case and the opposing attorney or the defendant. Or for a similar case, you may want to contact an expert you have worked with before. All these processes become easier because all the relevant information is easily available in the software. Personal injury law software integrated with Outlook ensures that the learning curve is minimized as your team is already familiar with Outlook. Further the software can take updates automatically from Outlook emails, calendars etc. so that information in the software is always current.